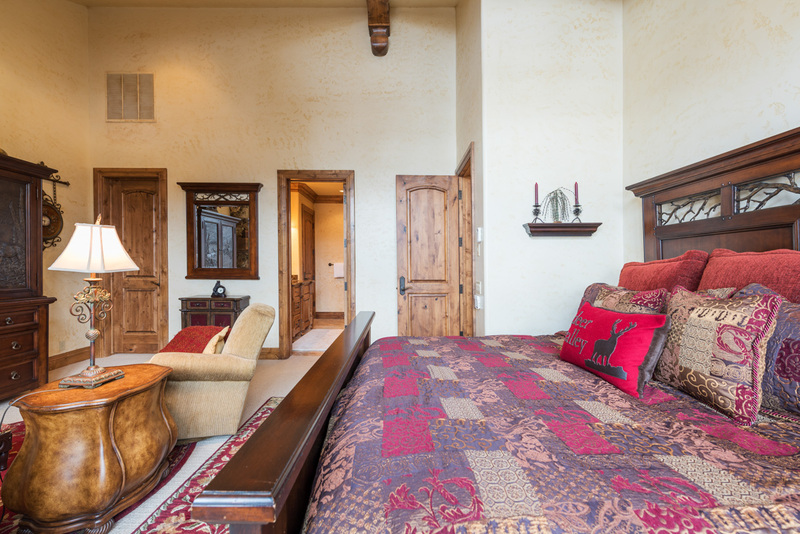 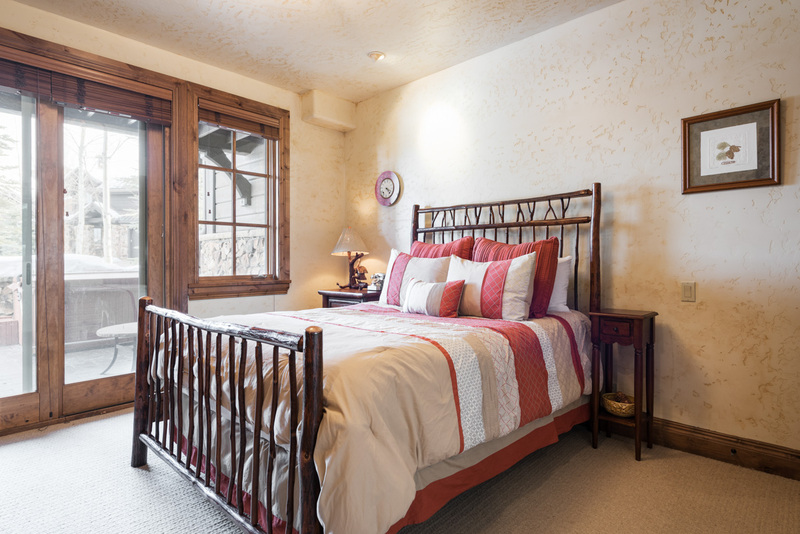 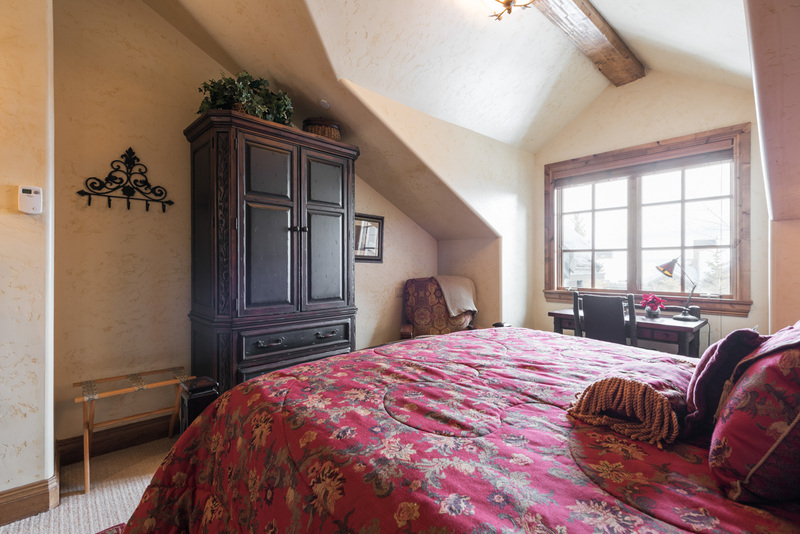 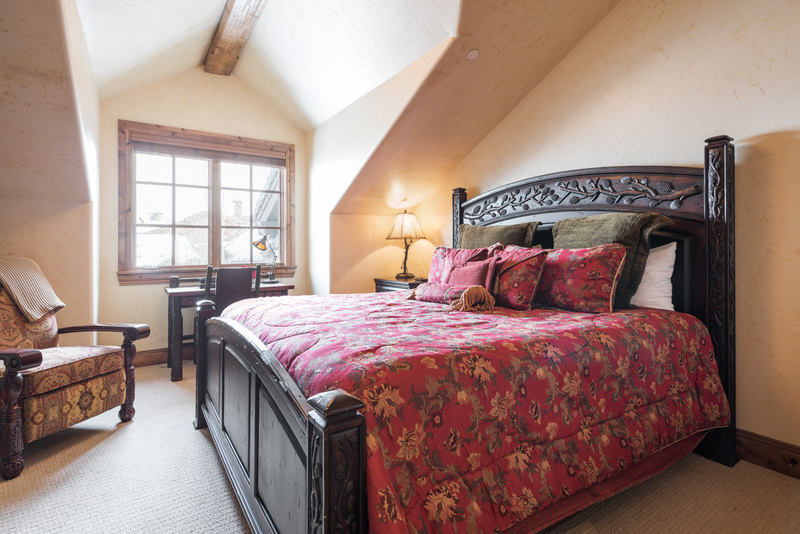 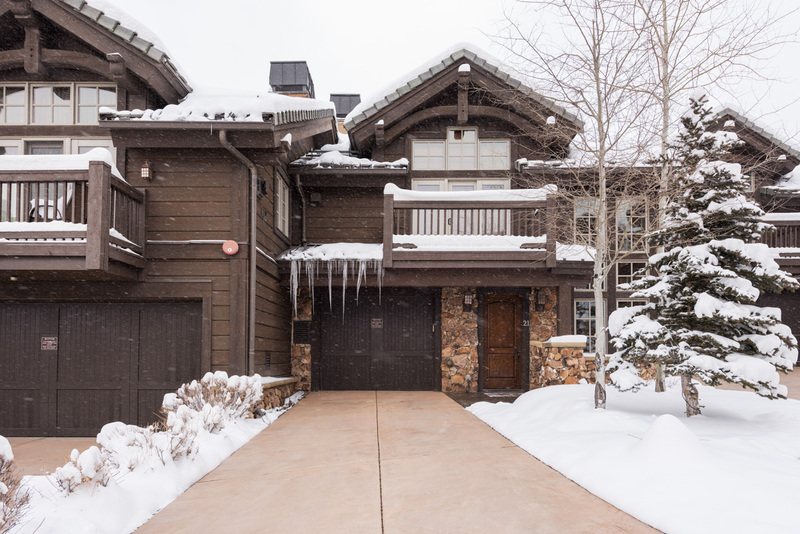 This luxury townhome, located in the exclusive Empire Pass area, features four bedrooms including two king suites, elegant décor and furnishings, top-of-the-line appliances and electronics, a private outdoor hot tub and spacious family room. 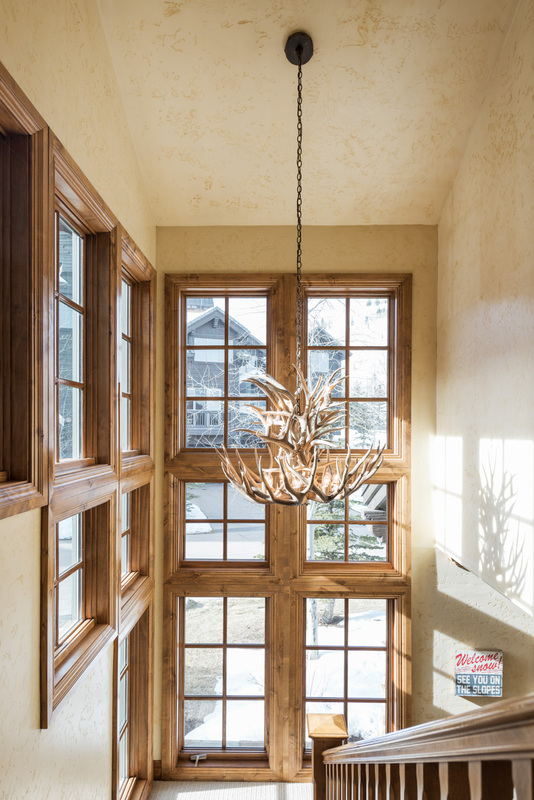 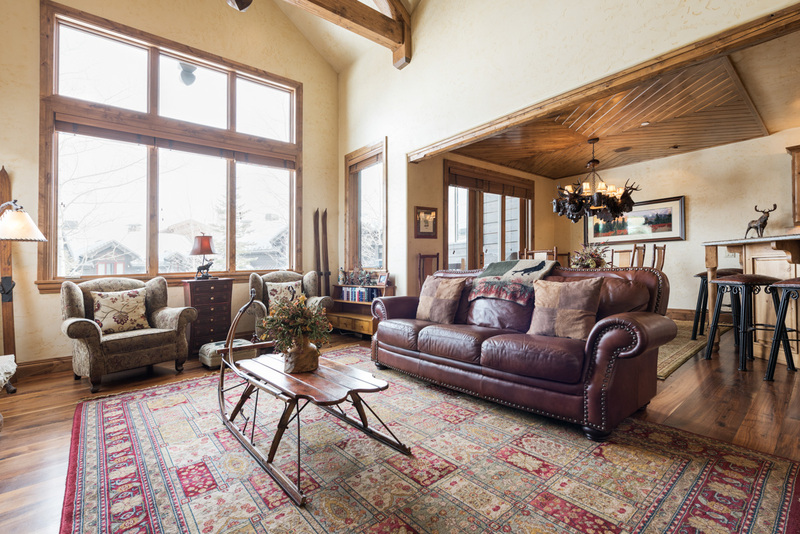 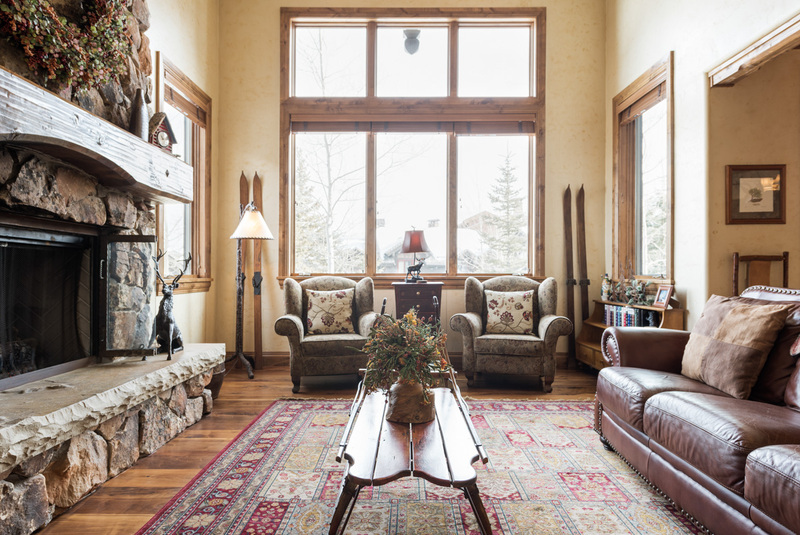 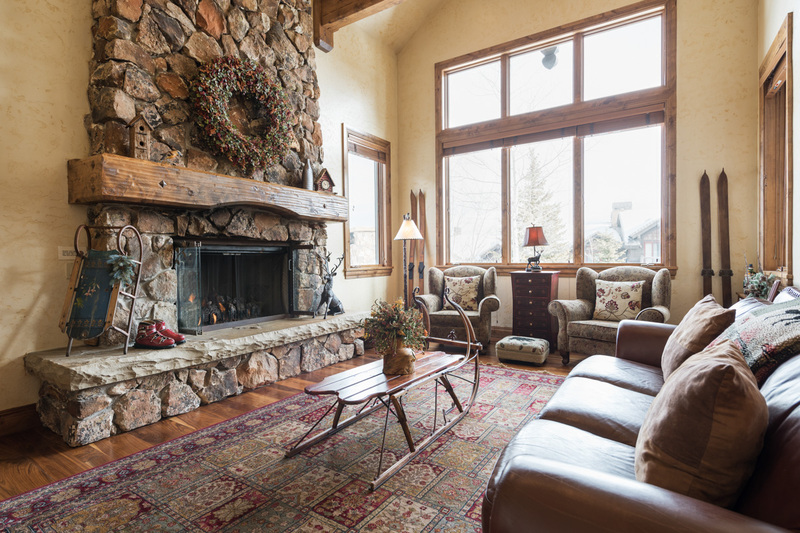 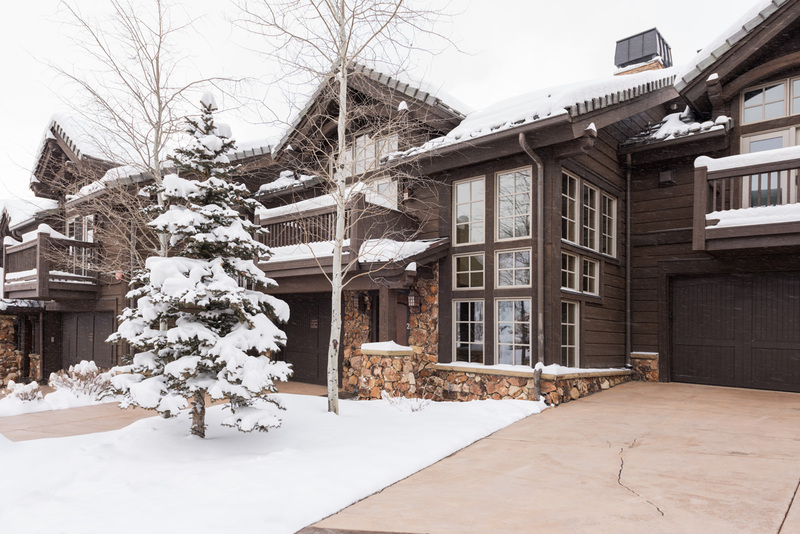 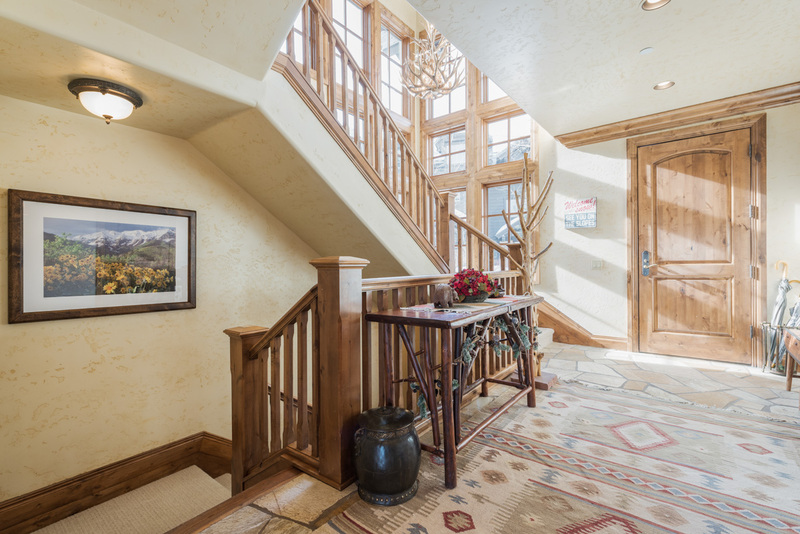 Guests enjoy Resorts West's private concierge service, and incredible ski access to the Hawkeye ski run at Deer Valley Resort - about 30 steps past the driveway. 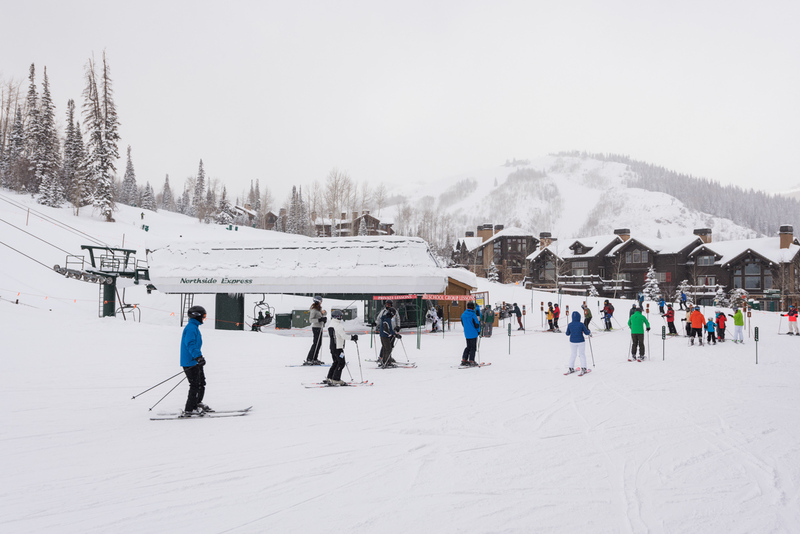 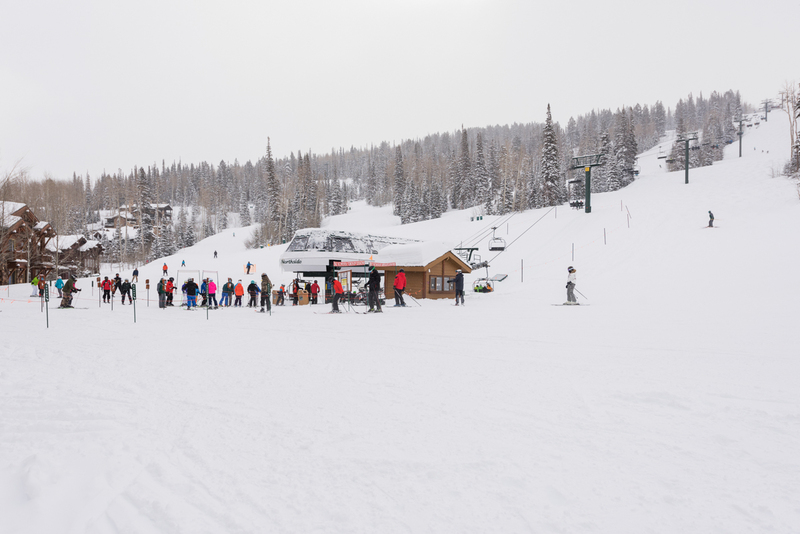 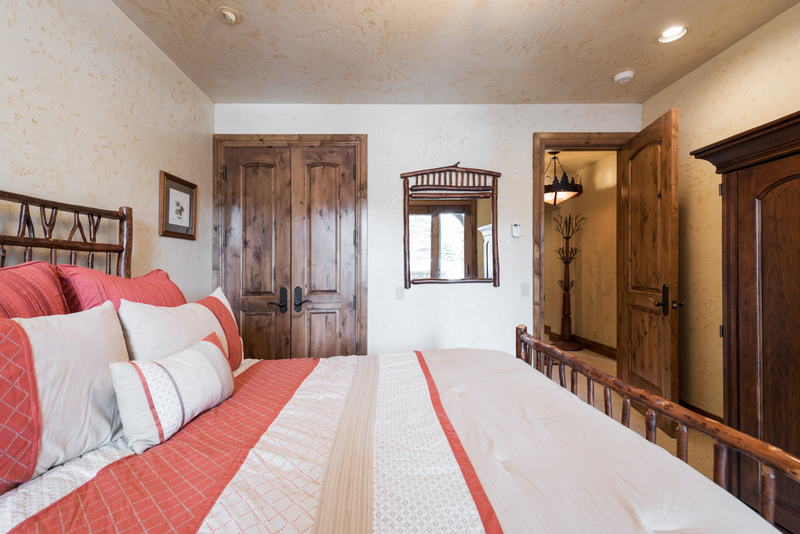 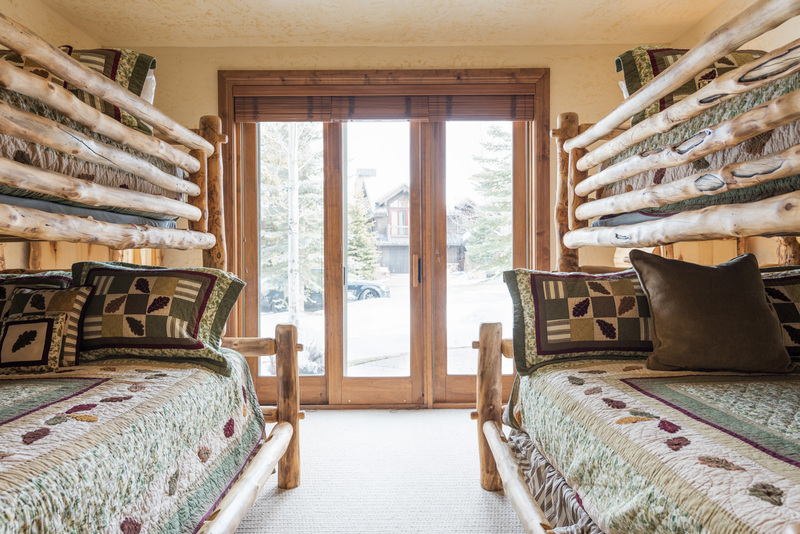 Access to Ironwood's private fitness center and complimentary shuttle service to Main Street and Park City Mountain Resort via Dial-A-Ride is included with your reservation. 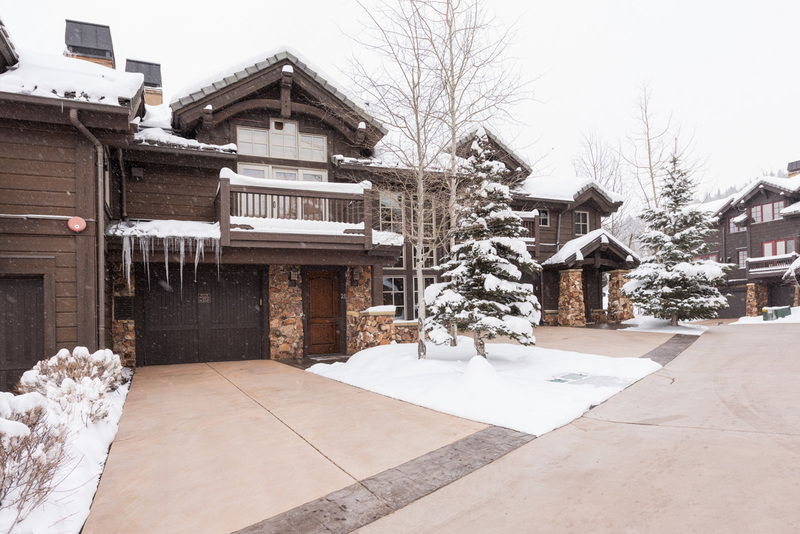 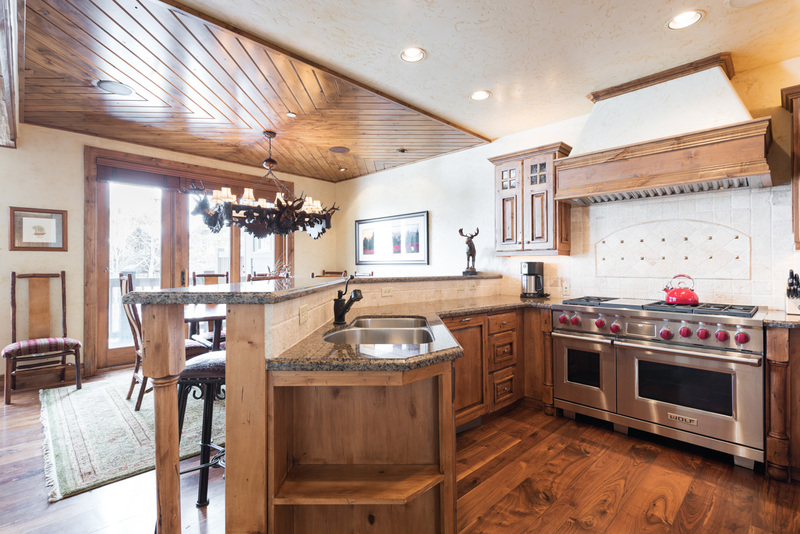 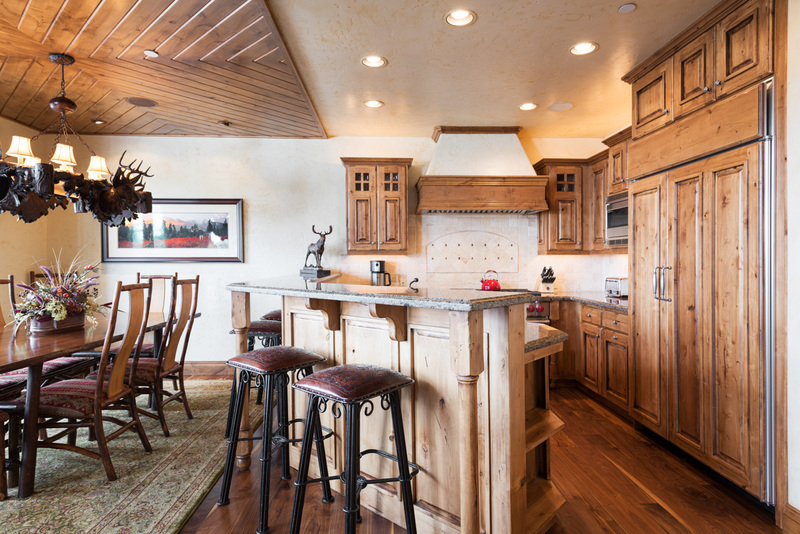 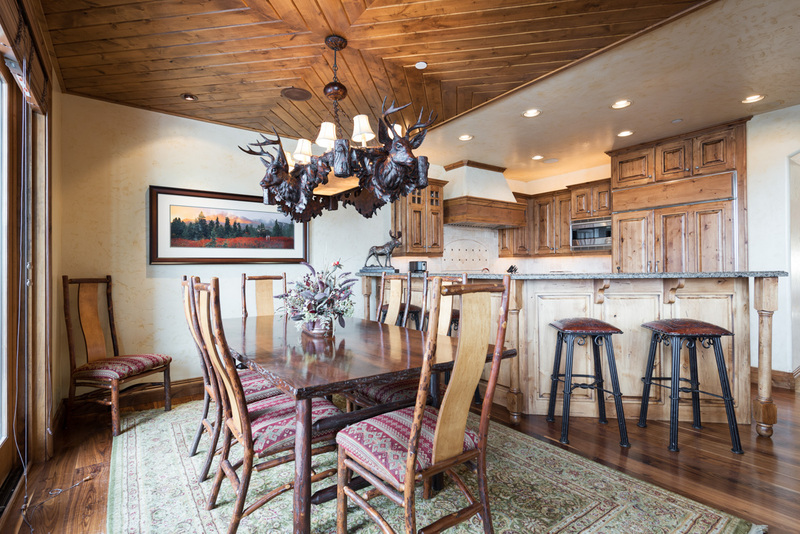 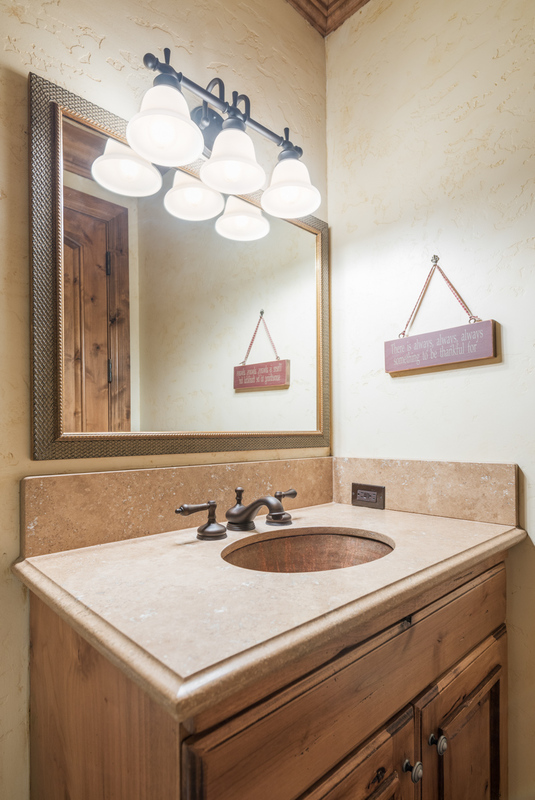 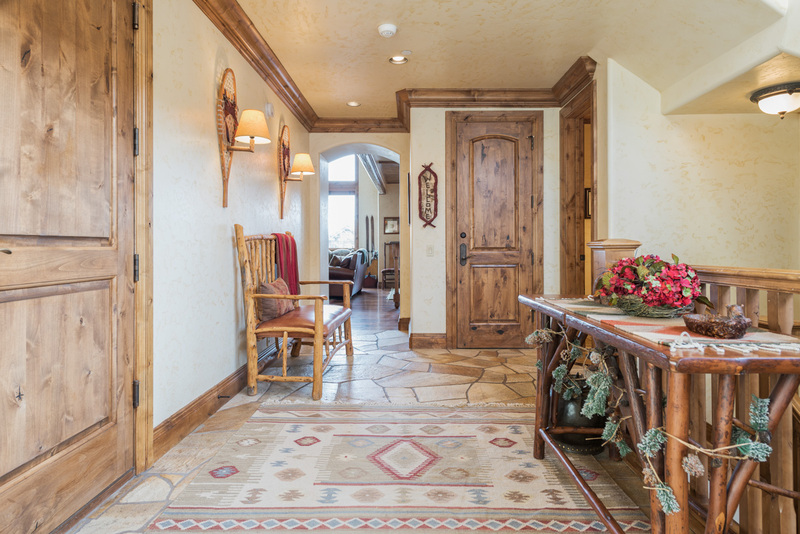 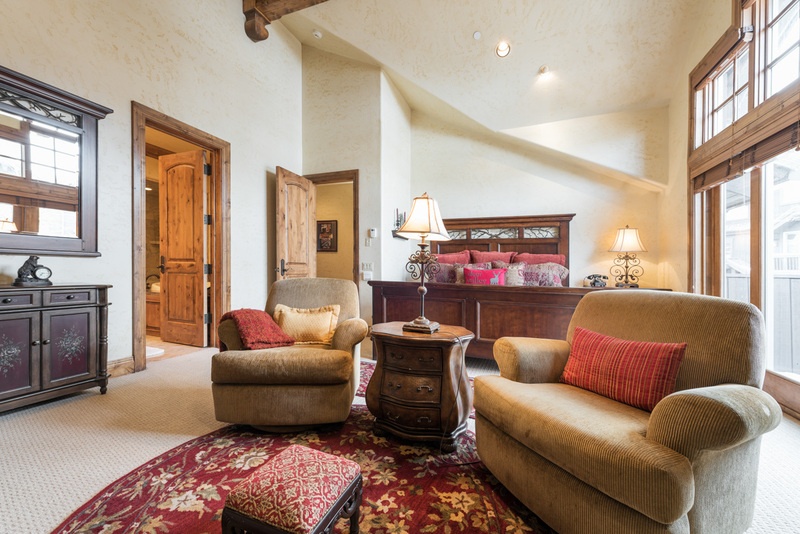 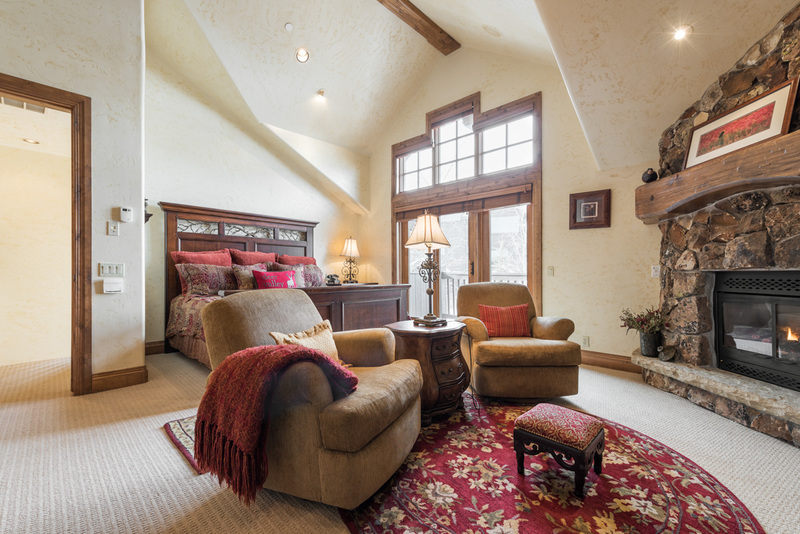 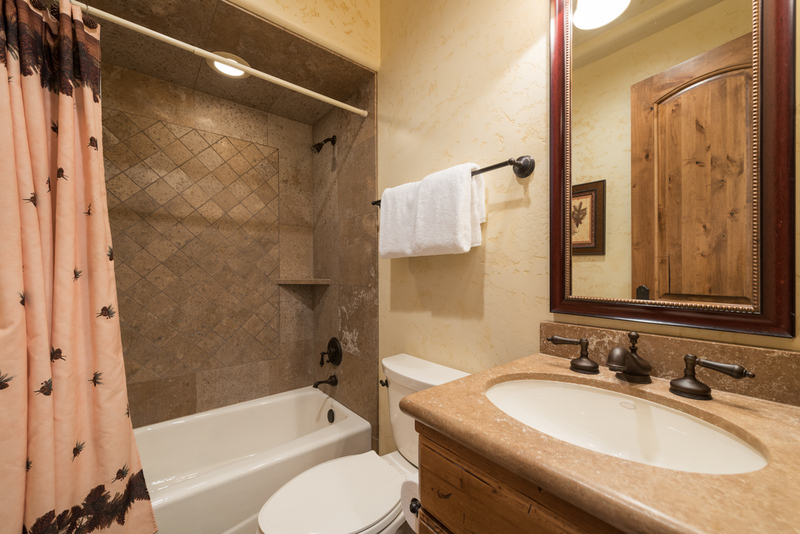 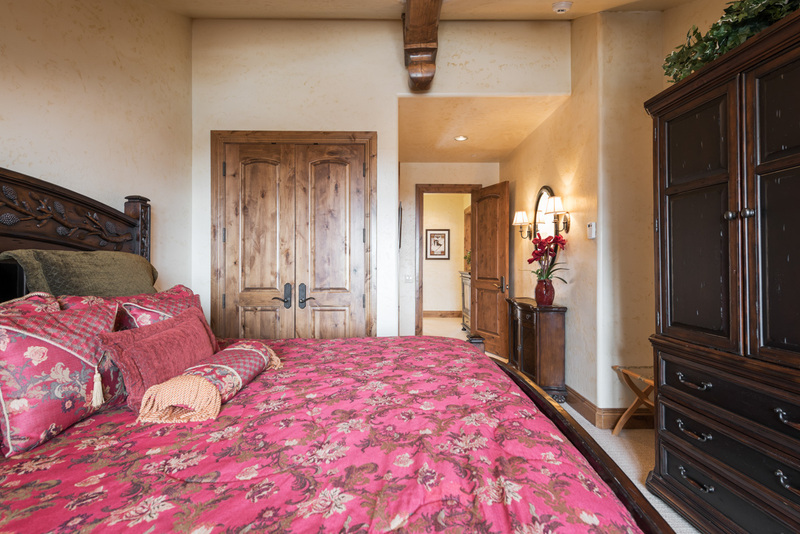 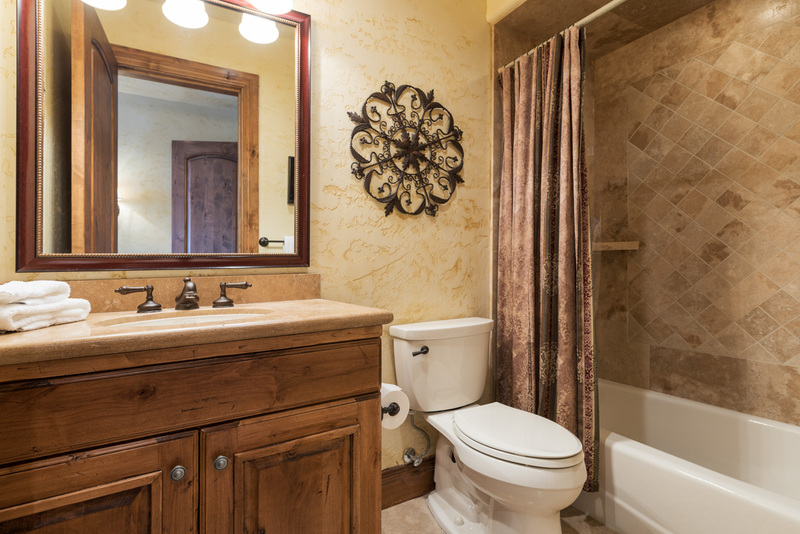 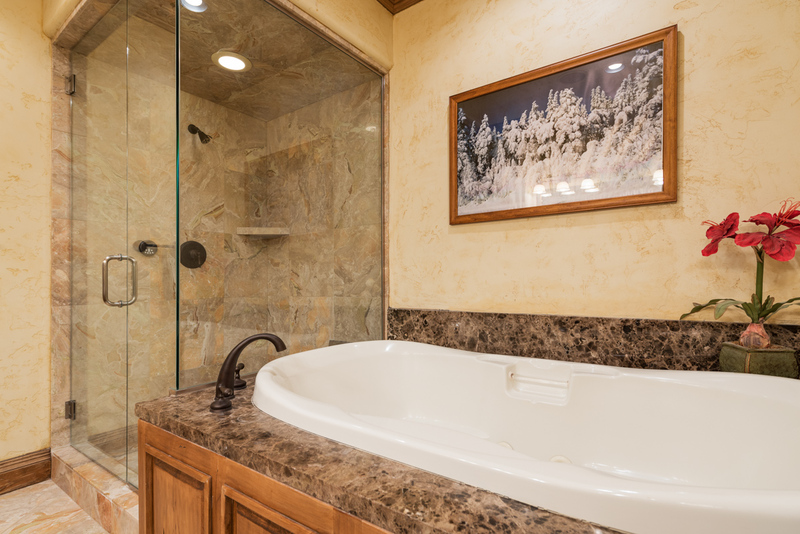 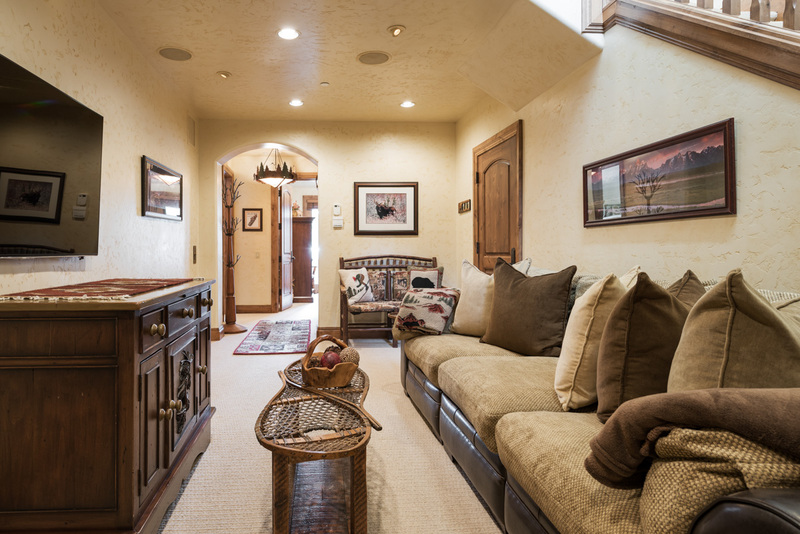 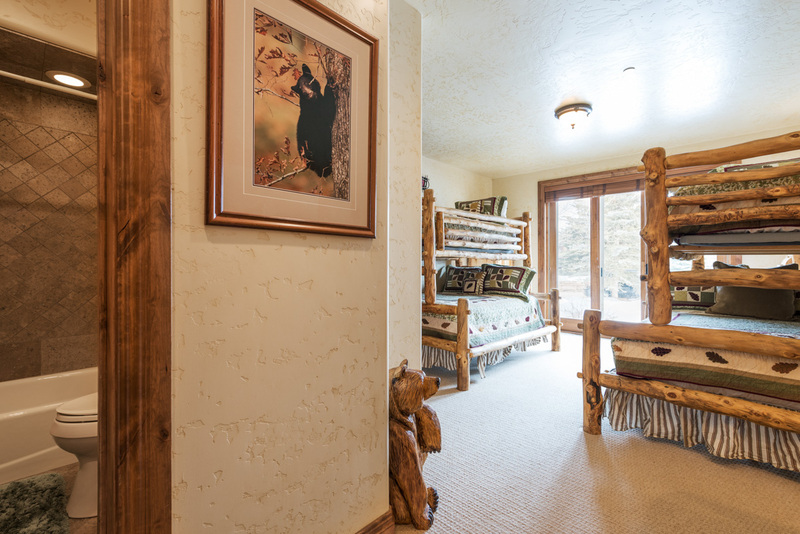 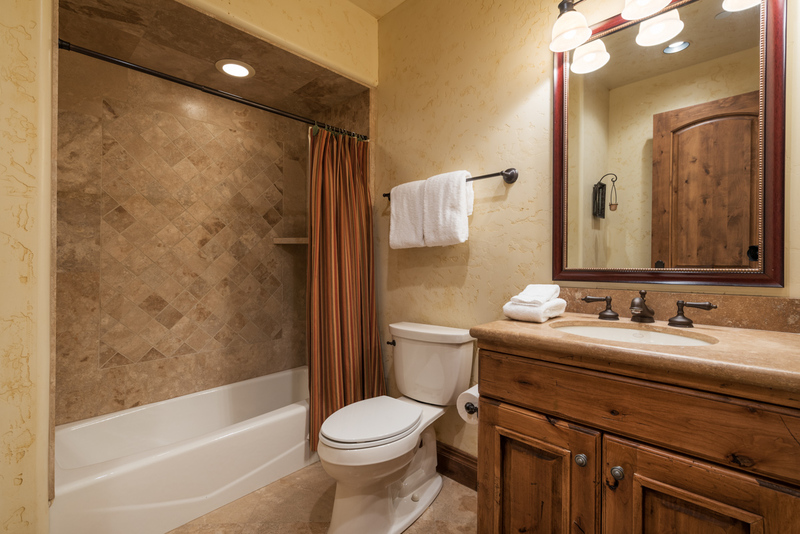 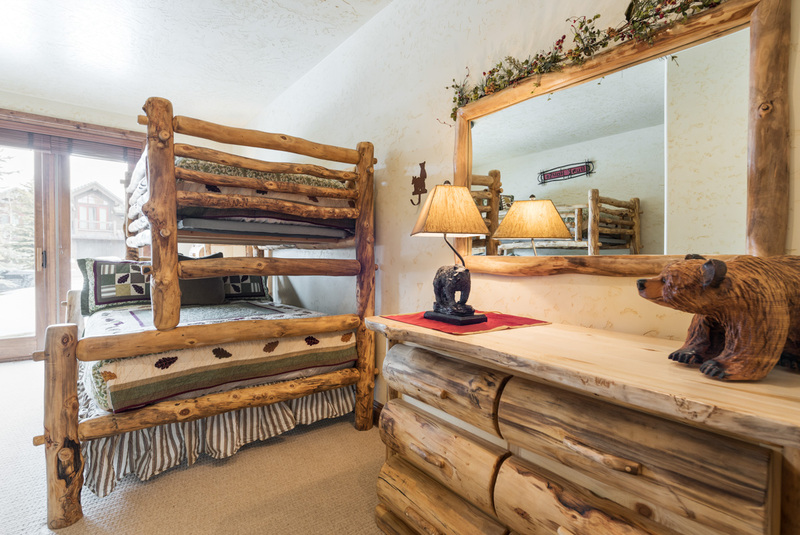 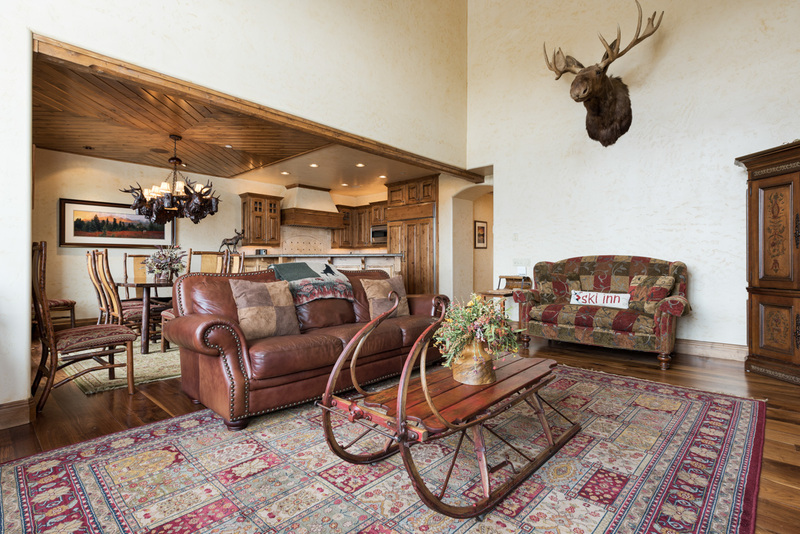 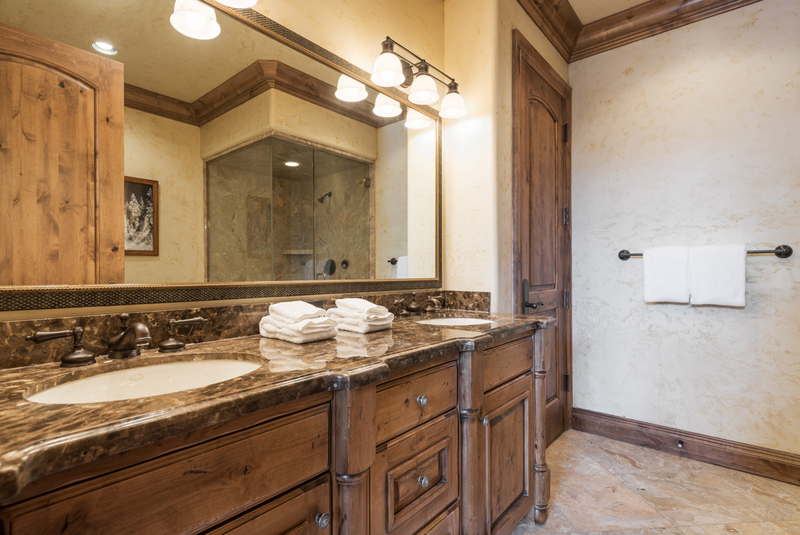 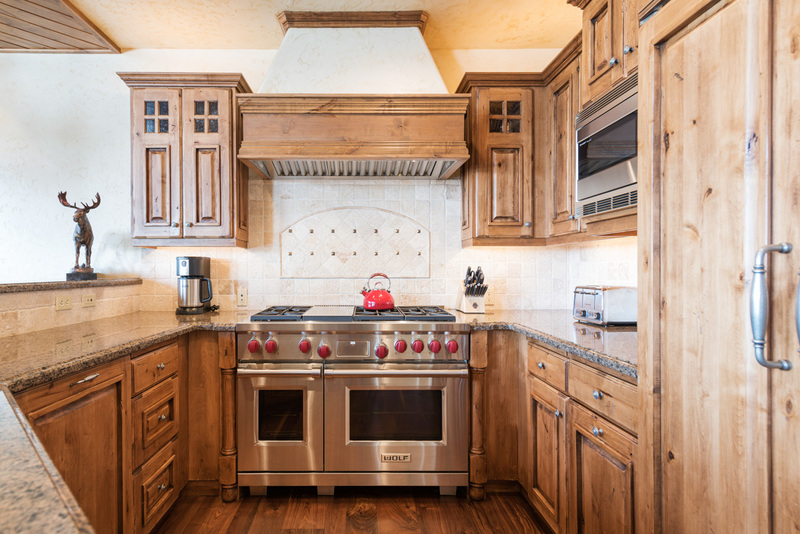 There is a private hot tub, stunning mountain views, top-of-the-line appliances and electronics, entertainment room, stylish mountain décor, private deck and heated one-car garage. 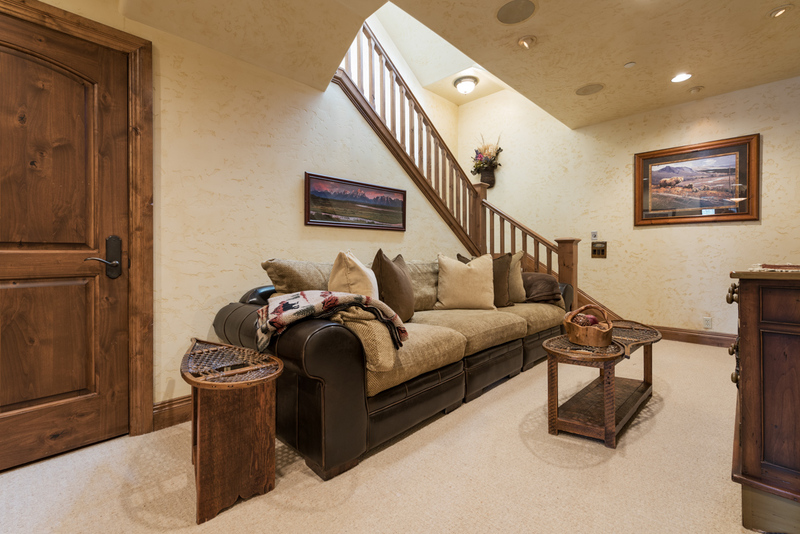 Also enjoy a common fitness facility.